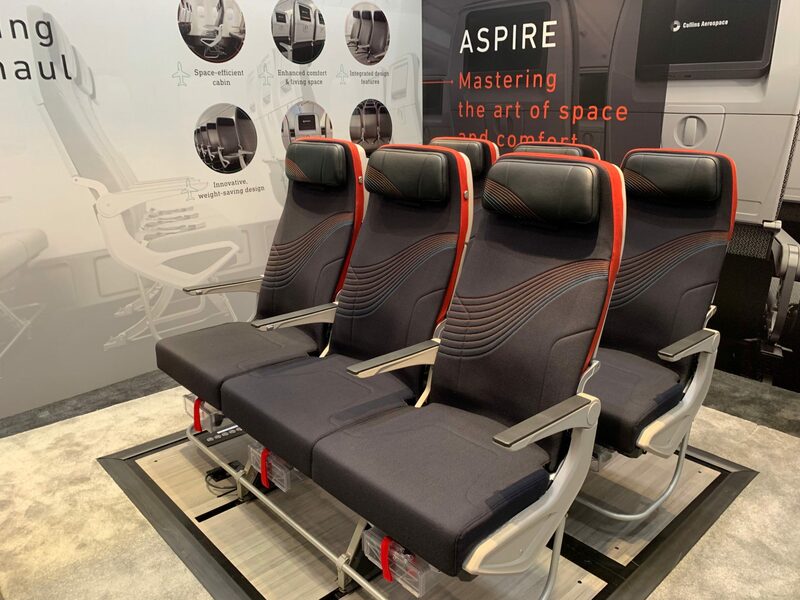 Hawaiian Airlines is to install an Adient Aerospace Aspire-based outward-facing herringbone seat in the premium cabin of its Boeing 787-9 Dreamliners, with the Collins Aerospace Aspire fully-featured economy class seat further back in the aircraft. 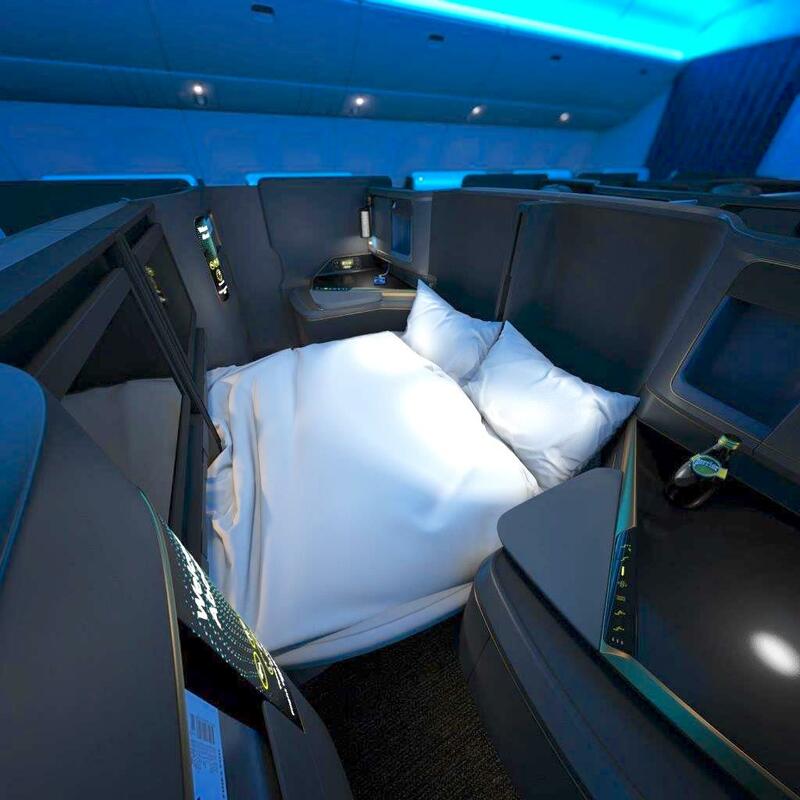 Hawaiian is the first announced customer of the Adient-Boeing joint venture, and is working with Adient and design house Teague on the integration of the seat, which will be what the airline calls “a modular premium lie-flat seat featuring double suites and designed specifically for the wide- body cabin of the 787-9”. 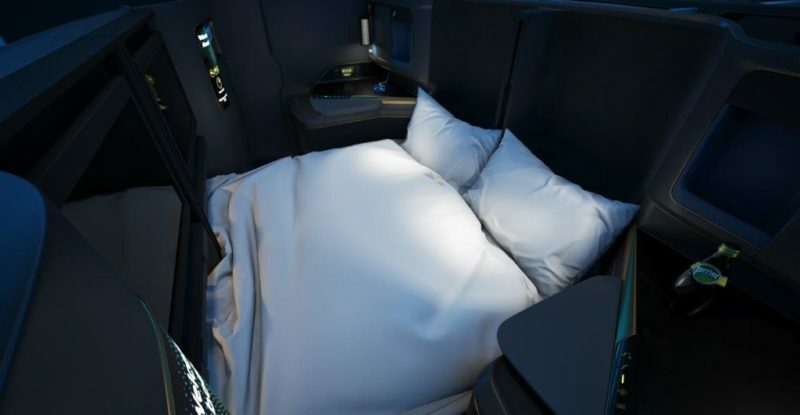 Adient succeeds Italian seatmaker Optimares as Hawaiian’s business class seatmaker, with the incumbent Maxima seat a customized seat offering “courtesy aisle access” in a 2-2-2 configuration. Yet Adient is a new aviation seatmaker, and new entrants have not always covered themselves in glory in certification, delivery time and quality. RGN asked Awana how Hawaiian has satisfied itself that Adient will be able to deliver the seats as planned. “We did an extraordinary amount of due diligence in coming to these selections, and are comfortable that Adient brings the right expertise, partnerships and commitment to deliver what we need,” Awana said, calling the construction and actuation “quite robust”. “With each new program we do we incorporate lessons we have learned from previous programs,” Awana notes, but this is only Hawaiian’s second flatbed product, and its Optimares seat was not without criticism of its design and build. The proof for Hawaiian, for Adient, and for Aspire, will be in the production.